Helping the environment and reducing carbon emissions is now an urgent matter. With more people on the planet than ever, it’s essential that everyone does their part. One of the best ways to do this is through green housing. If you’re thinking of buying a green home; or just making your current home more energy efficient, then you might be wondering what the biggest benefits are. Below are some of the main ones. This is perhaps the most obvious benefit of a green house. By making use of renewable energy sources, such as solar power, you are able to make very substantial savings when it comes to energy bills. Although there is an initial investment to have solar panels installed, they’re more affordable now than ever, which means it’s a perfect time to make your home more energy efficient. The materials that are used to build green homes are very sustainable. This means you save money by not having to replace or maintain them. The lower utility and maintenance costs also mean that your home is much more attractive to buyers if you ever chose to sell it. Helping the environment can sometimes be thought of as a selfless act, which is true for the most part. However there’s also a great deal of satisfaction and contentment that comes with the knowledge that you’re actions are having a positive effect on the environment. Green homes are excellent for the environment since they make use of clean and renewable energy sources that have minimal impact on the environment. They also create much less construction waste compared to a traditional home. Many people have respiratory problems that are made worse by the poor air quality in their own homes. Improved indoor air quality is one of the main benefits of living in a green home. The renewable energy sources that are used combined with the number of plants that are often found in green homes means the air quality is significantly better. This makes green homes ideal for people who are concerned about their health and that of their family. 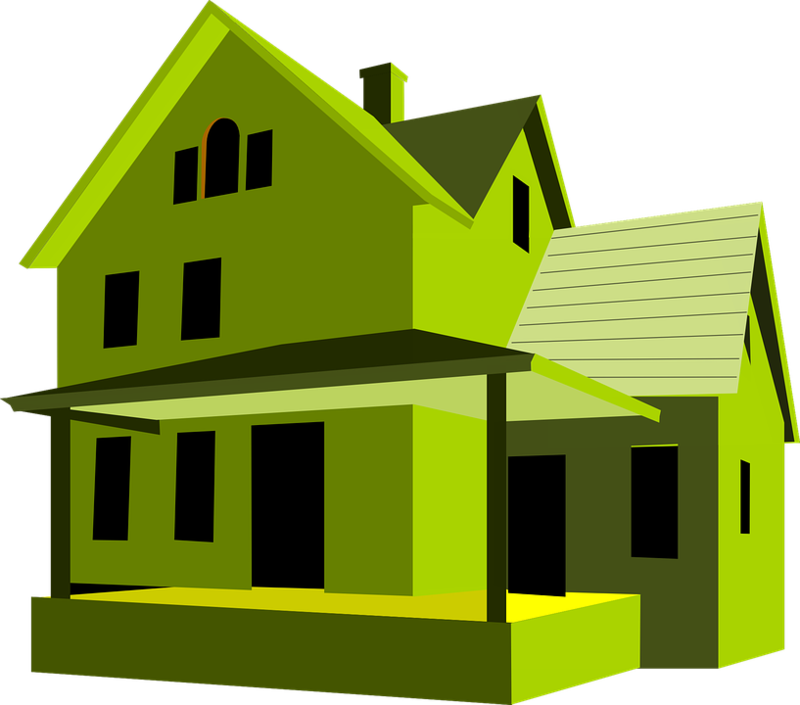 Green homes generally have fewer temperature variations, meaning they’re more comfortable to live in. Many traditional homes have wild temperature fluctuations, especially during the winter months. This not only makes them uncomfortable to live in but also means burning a lot of fossil fuels to provide heat.